There was a lot of rumor circulating about the next Assassin’s Creed game from the last couple of weeks and now we have some real leaked information coming from a French site JeuxVideoLive via Kotaku. The site through their internal source has now confirmed that the next Assassin’s Creed Game will be called Odyssey and it will take place in Ancient Greece. The website further added that the Assassin’s Creed Odyssey will be a sequel to last year’s Assassin’s Creed Origins. 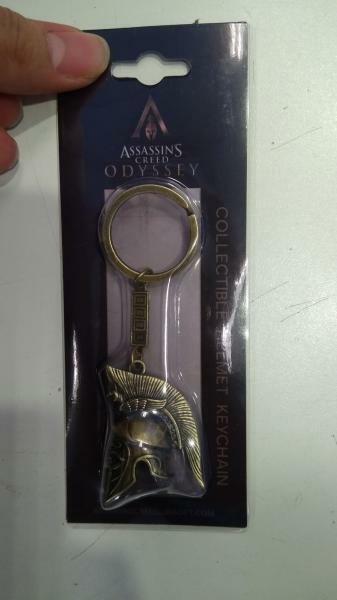 The site also shared an exclusive photo of Merchandise from the next Assassin’s Creed, having a collectible Assassin’s Creed Odyssey, Spartan helmet shaped keychain with the Assassin’s Creed Odyssey name written on the wrapper. 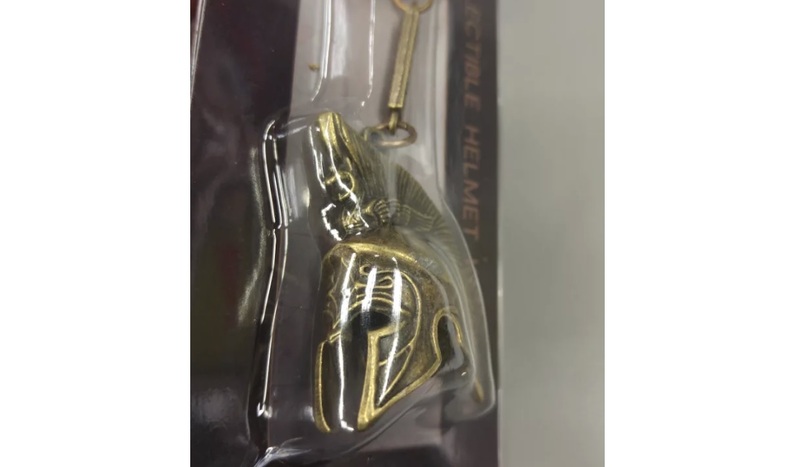 We can also see on the wrapper which says Collectable Helmet Keychain.